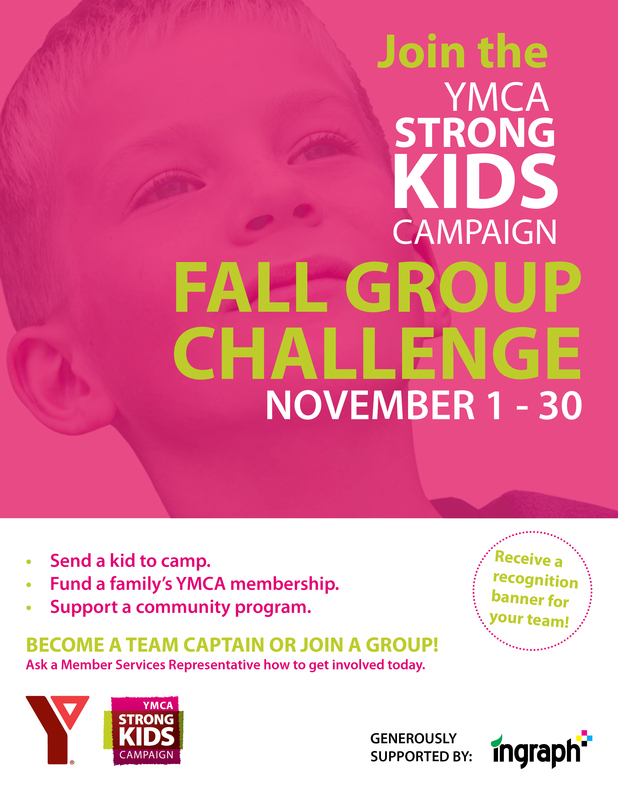 Attention all Grade 6 members at Crowfoot YMCA! We would like to invite you to join us on Saturday, September 26 from 1:00-3:00 pm for a Master Chef Challenge! In teams, you will complete various challenges to win secret ingredients for a dessert that you will create together. Once the desserts are made, they will be judged on looks, originality and taste! Don’t miss out on this fun event! Please register for free over the phone or at the front desk with the barcode #106193. 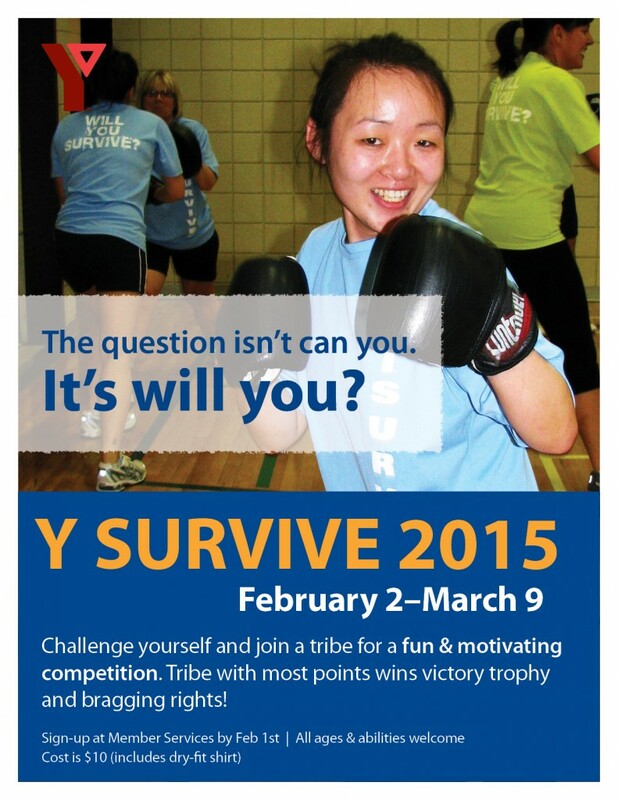 Y Survive Began This Week! 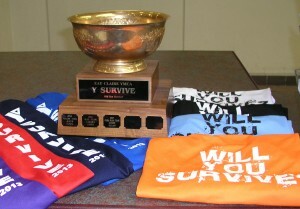 Y Survive officially begins across YMCA Calgary! It’s not too late to join in on the friendly team competition which will challenge the minds, bodies and spirits of participants. Join a tribe and compete to collect points through logging physical activities and challenges on Fitlinxx. Scores will be posted throughout the weeks, and the tribe with the highest score will win a victory trophy and bragging rights! Visit Member Services at your branch. Learn about using Fitlinxx to track your activities and earn points. Get regular email updates and events from your team captain. 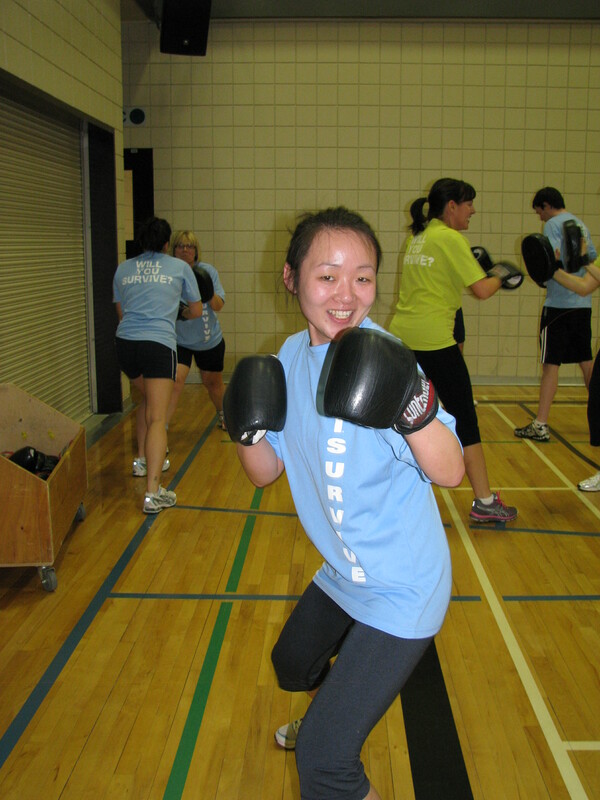 Participate in a 30 minute workout- make sure you bring your workout clothes! There is still time to register- for only $10 you will get a free dry-fit t-shirt and participate in this exciting, month-long event. Join us for the Y-Eco Challenge! It’s YMCA Peace Week across Canada! YMCA Calgary staff are participating in the Y-Eco Challenge this week to learn and build awareness about the environment and sustainability. 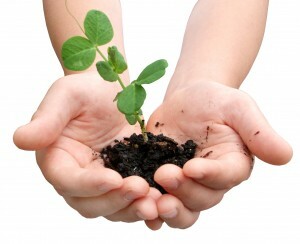 For the next 5 days (Nov 18th-22nd) YMCA staff and volunteers will be demonstrating their best environmental practices! While the environment and sustainability can be serious topics, this challenge is designed to be lighthearted; there’s a whole lot of fun to be had! We encourage all of you and your families to take part in the Y-Eco Challenge. It’s really simple and easy, there are categories which convert to daily points. For example under the category ‘Reusable Food/Beverage Containers’ 1 point would be gained for bringing your lunch/snacks in containers that are reusable rather than in plastic bags or saran-wrap. Another point would be gained for reusing your drinks bottle/coffee mug for refills. The Y-Eco Challenge is a great way to teach children about the importance of recycling while having fun and a little friendly competition. 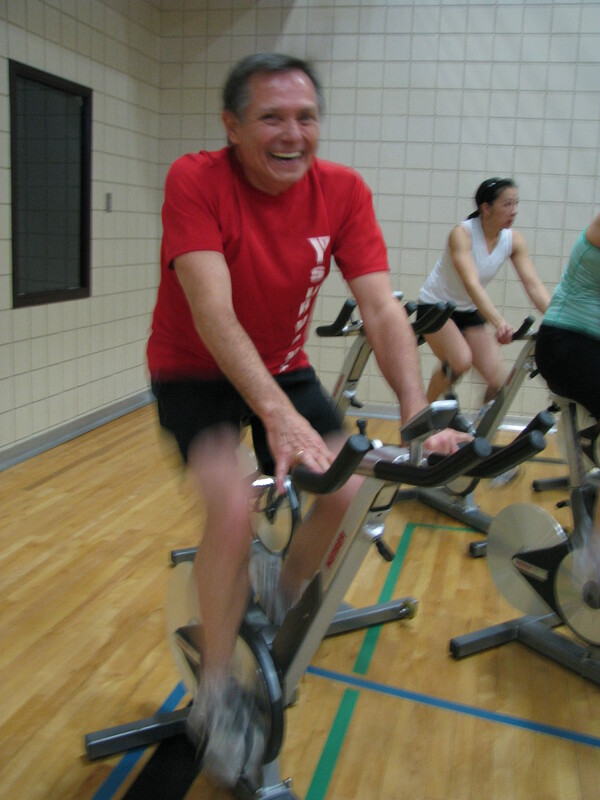 Download the Y Eco-Challenge Personal Tracking Sheet to learn more.